Hello everybody! 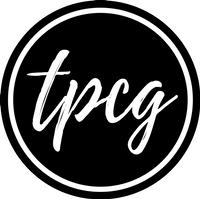 Finally, the first pack of TPCG's business cards are here. I am very happy and excited to show it to you guys. Tada! How is it? I am madly in love with it. The first thing I did was sending its picture to all my favourite people. I am so excited to give them one each. I am sure that these cards will bring good luck to me. 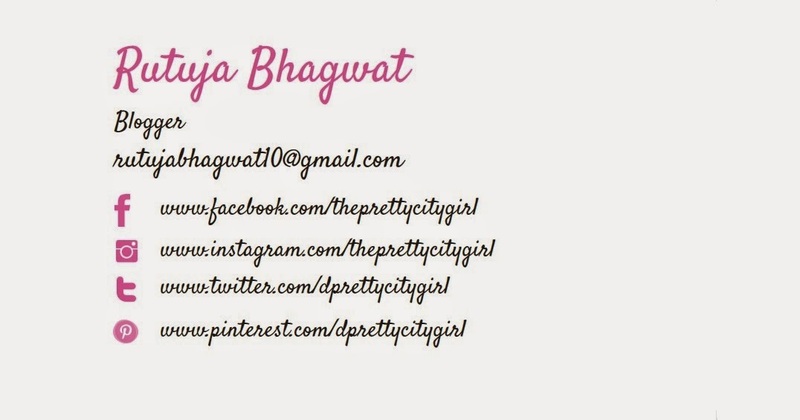 They're not really 'business' cards yet, as I don't intend them to be. But if some day they bring in business, I'd be glad. 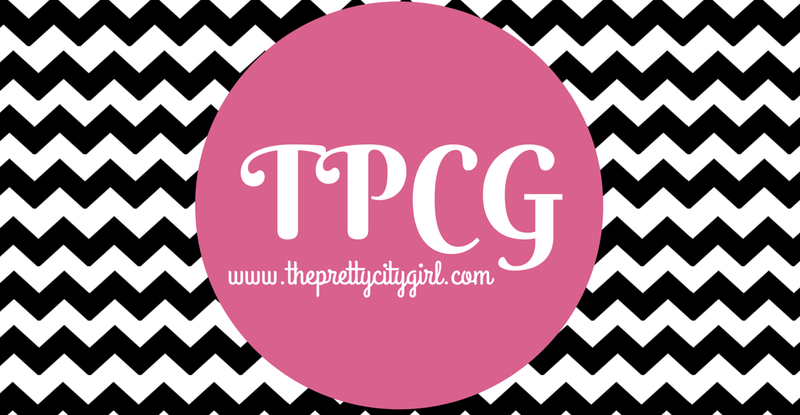 Let's see what 2015 has in its store for TPCG and me. I am sharing images of the front and the back. The best thing is that I had designed this card on the same day I had designed my blog's new theme. I knew where exactly I would be needing blog's identity. Therefore, I made a profile photo for Facebook page, a cover photo for it, and also business card's front side, right on the spot. I am glad I did it, as it has been a life saviour now.